Planning a reunion in Gwinnett? 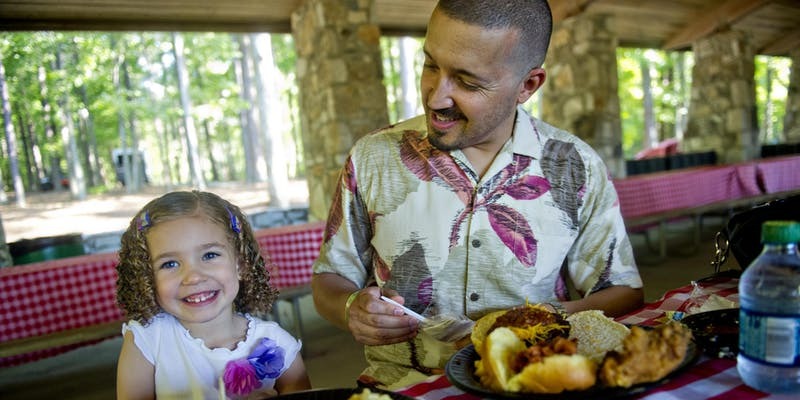 Come see all that your family can do at one of our award-winning parks. On the tour you will experience the perfect location for banquets, outdoor activities for family outings, staying cool on a sunny day and covered pavillions for large gatherings. Sit back, relax,and let's explore Gwinnett.